All Castleton homes currently listed for sale in Castleton as of 04/24/2019 are shown below. You can change the search criteria at any time by pressing the 'Change Search' button below. If you have any questions or you would like more information about any Castleton homes for sale or other Castleton real estate, please contact us and one of our knowledgeable Castleton REALTORS® would be pleased to assist you. "SEE VIDEO in Tours tab. 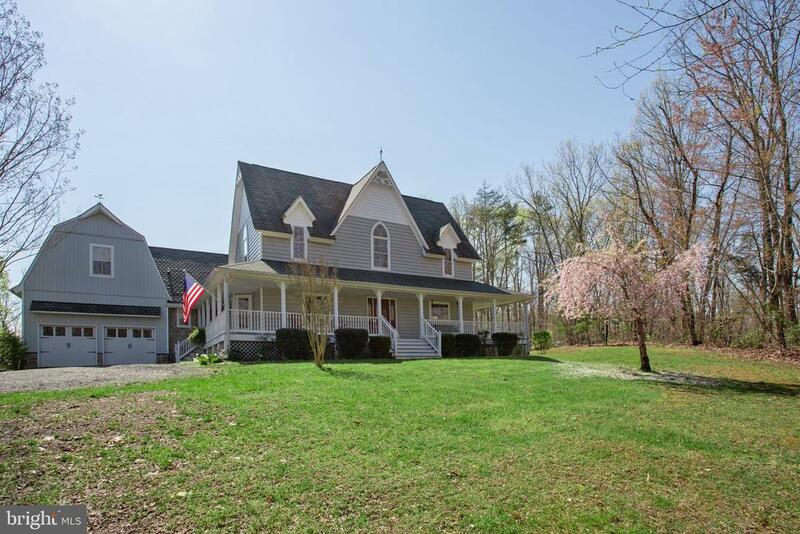 Stunning Acreage 60 min from Dulles, 90 min from DC. Historic Edgemonte (est.1827) is 220+ acres, 2.5 Acre Pond, 2 barns, Estate Home, guest house, 2 barns. Potential for vineyard, equestrian, farm on this spectacular property. The main white house w/front & side porch has 4 bedrooms and 3 baths. Guest Cottage has 2 bedrooms, bath, full kitchen, breakfast room." "Welcome to Whitemud Crossing Farm, former home of award winning Morgans. Tucked away in the beautiful rolling hills of Rappahannock County on 70+ rolling acres, this farm offers an incredible blend of thoughtful construction and elegance. From the English manor-styled home to custom Morton barn with riding ring, this is truly a one of a kind property. The Hartz-built residence offers 4 large vaulted bedrooms with en suite bathrooms, gourmet kitchen and family room with beamed ceiling and incredible stone fireplace, formal living and dining rooms, lower level rec room with built-ins, lovely porches and decks and much, much more... All overlooking a beautiful pond. The custom Morton barn offers a massive office/reception area that gives way to a large center aisle barn with 20 12x12 stalls, foaling stall with observation room, heated wash stall, tack and storage rooms and a huge 105x60 covered riding ring and 1.5 baths. An additional stucco barn offers several more stalls, hay loft, storage and 1 bedroom/1 bath apartment. Includes several Morton run-in sheds. Property is fenced and cross fenced, boasts several creeks, ample barn parking, paved roads and so much more. Simply not to be missed and priced beyond perfection." "Welcome to Whitemud Crossing Farm, former home of award winning Morgans. 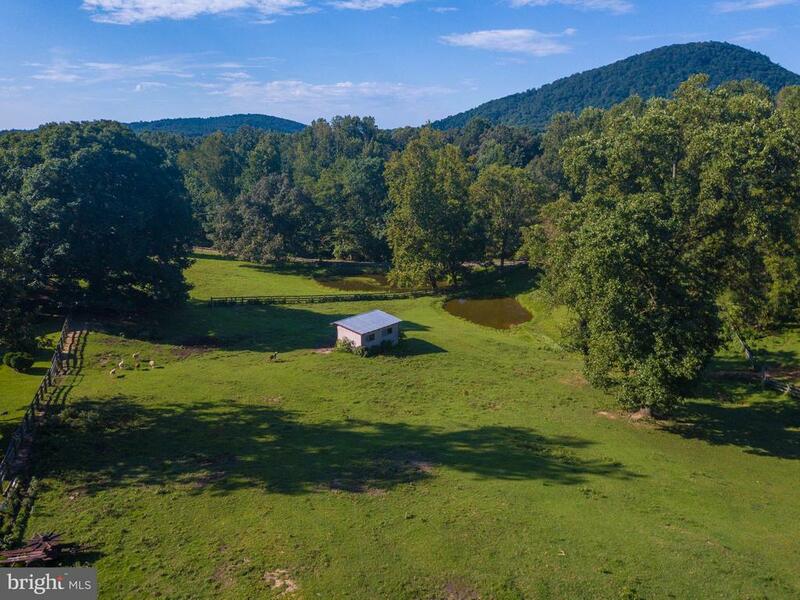 Tucked away in the beautiful rolling hills of Rappahannock County on 70+ rolling acres, this farm offers an incredible blend of thoughtful construction and elegance. From the English manor-styled home to custom Morton barn with riding ring, this is truly a one of a kind property. The Hartz-built residence offers 4 large vaulted bedrooms with en suite bathrooms, gourmet kitchen and family room with beamed ceiling and incredible stone fireplace, formal living and dining rooms, lower level rec room with built-ins, lovely porches and decks and much much more ... All overlooking a beautiful pond. The custom Morton barn offers a massive office/reception area that gives way to a large center aisle barn with 20 12X12 stalls, foaling stall with observation room, heated wash stall, tack and storage rooms and a huge 105X60 covered riding ring and 1.5 BAs. An additional stucco barn offers several more stalls, hay loft, storage and 1 BR/1 BA apartment. Includes several Morton run-in sheds. Property is fenced and cross fenced, boasts several creeks, ample barn parking, paved roads and so much more. Simply not to be missed and priced beyond perfection." 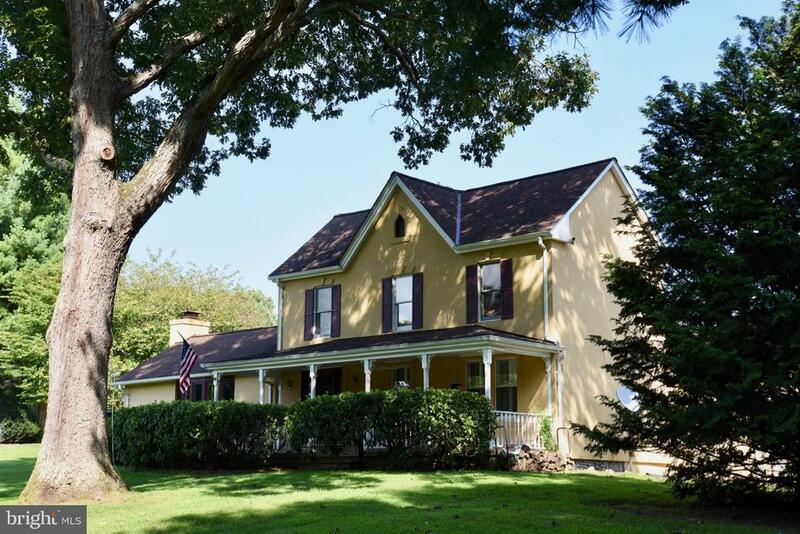 "The original c.1912 3 BR farmhouse has been enlarged to accommodate a gourmet kitchen, spectacular great room & outdoor spaces that beckon with gardens & cool breezes. Original portion of the old farmhouse includes a main floor master suite & a comfortable den/office with fireplace. Heated in ground Salt System gunite pool and 3 BR pool/guest house. 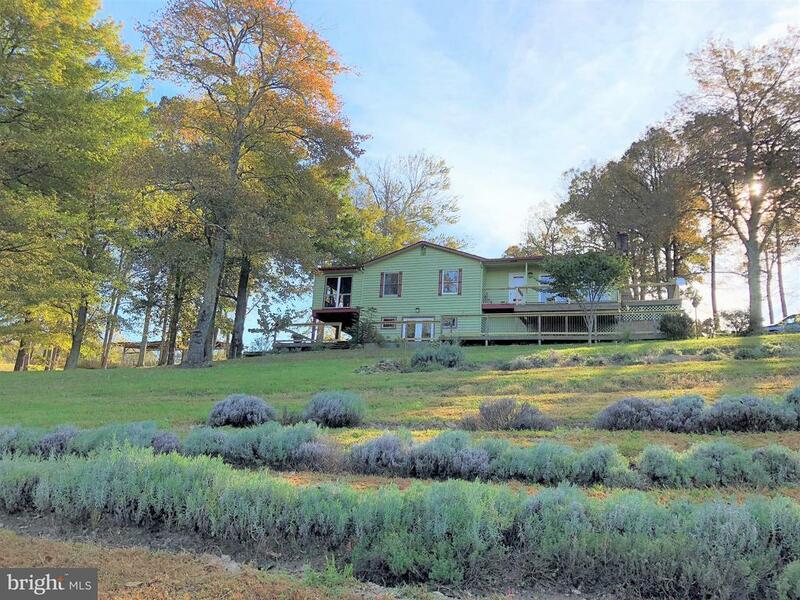 Perfect getaway & family compound on 24 acres!" 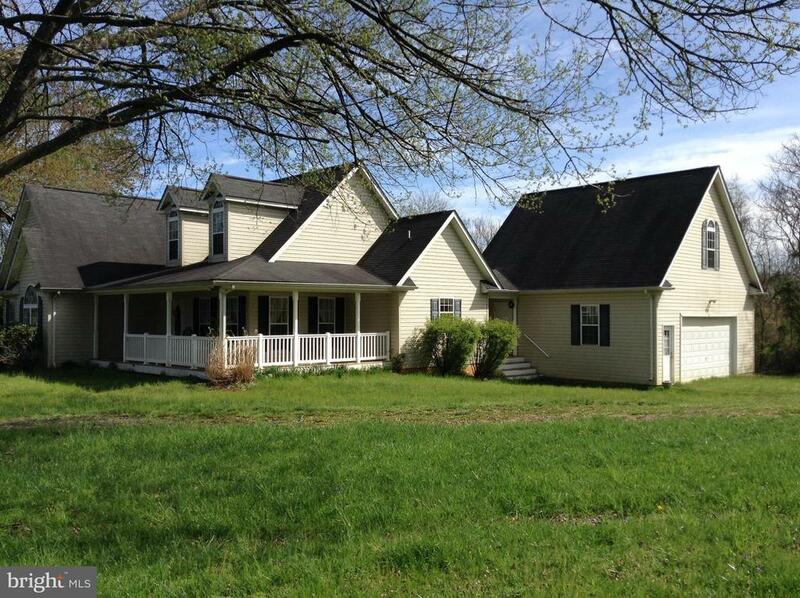 "Exquisite 4 bedroom, 4.5 bathrrom private home on 25 acres. First floor master bedroom. Custom features throughout. Separate living and dining areas. Living room with fireplace. Spacious eat in kitchen with center island. In law suite. Unfinished basement. Insulated, heated and finished garage/workshop with bedroom, bathroom and living area. Wrap around porch. 25 wooded acres. . Home generator." "This house defines country charm! 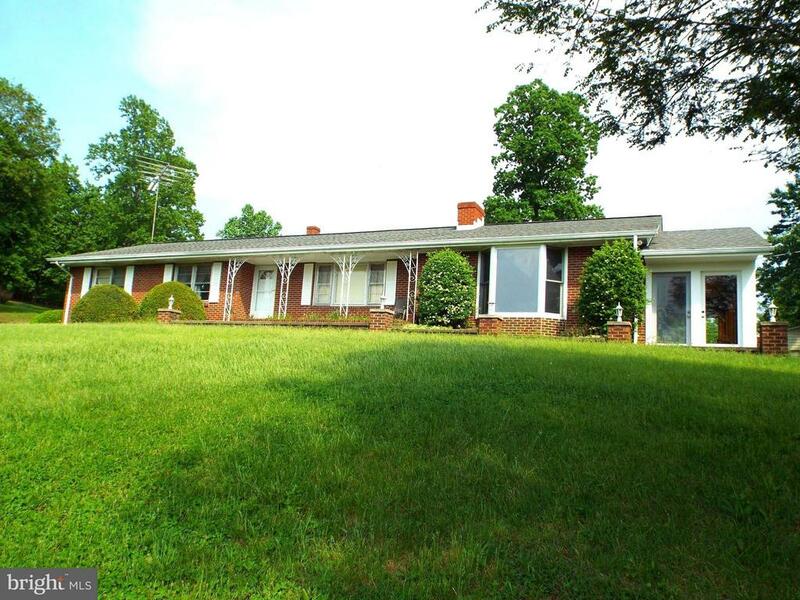 Rural location yet close to Culpeper or Warrenton so it's the best of both rural and urban. 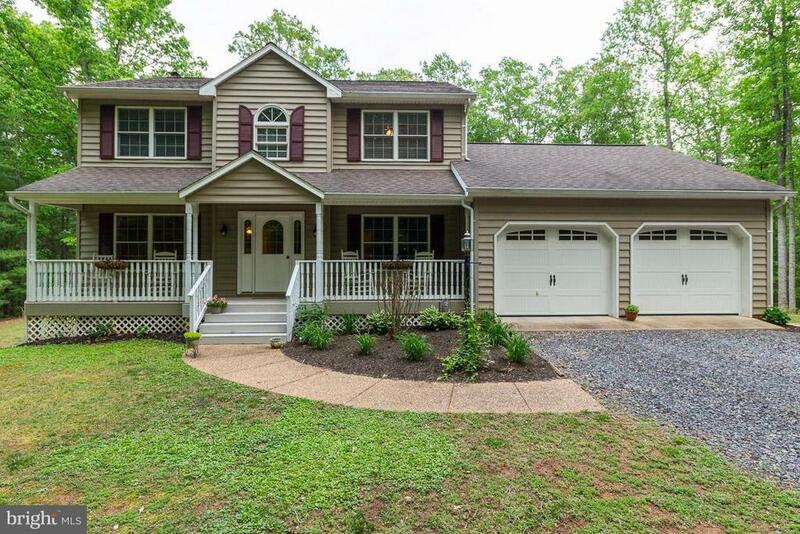 The house is well built with a wide wrap porch in front and a wide sun porch in back both with trex. There's full basement waiting to be finish and a finished room (HVAC too!) over the two car garage. About 9 AC are fenced for horses plus a hay field, some trees, a stream and a lovely larger pond that at one time was stocked. The landscaping is all easy keeping but there~s almost always something in bloom. 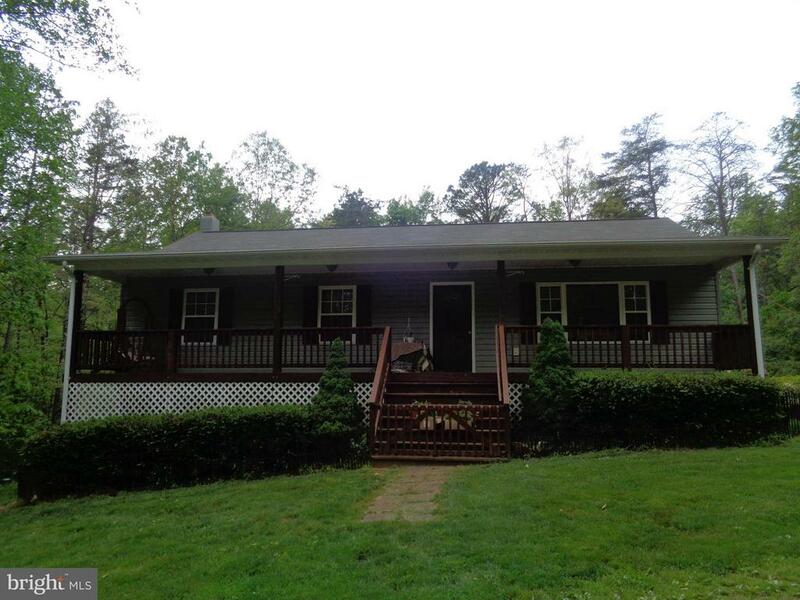 The 3BR 2.5BA house is private with a mountain view and two driveways. The kitchen has space for a table or you can use the formal dining room, which is presently a sitting room. This is a light filled home with several over sized windows. Storage isn't a problem with this house, there's plenty. Perfect for anyone who wants to get into farming with 24+ AC to work with yet not to remote or for someone who just wants to feel miles away from it all. Bring your boots to walk to the old asparagus beds and the stream." "Selling Agent Bonus $5,000 for qualified buyer & satisfactory closing. Owner is ready to move and has priced this lovely property $100,000 below Tax Assess. and recent appraisal. Feels like you are sitting on top of the world with magnificent views, surrounded by mother nature's company. This roomy, well built, attractive rancher features lovely hardwood floors, some carpet, custom built cabinets, finished basement, concrete patio, surrounded by 50 plus acres. Land is in Land-use program. Must make appt. with agent. Darlene Carpenter or Jan Makela." "Welcome to Sunset View Farm. 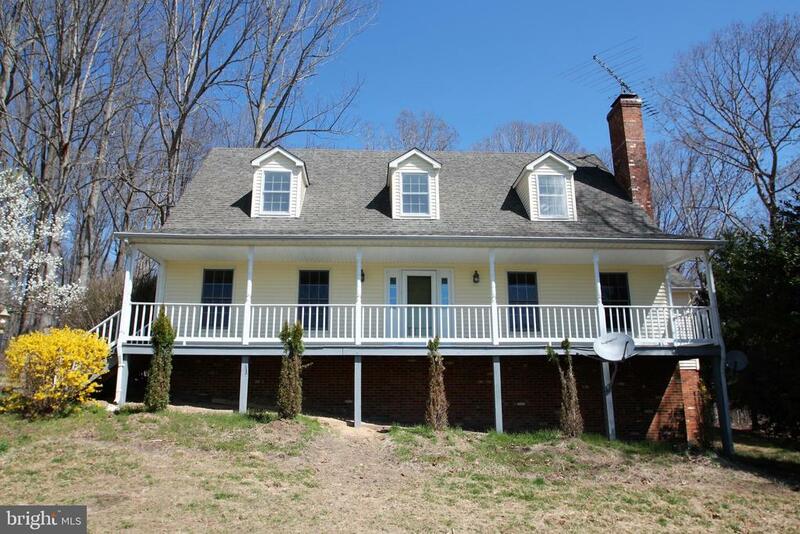 Situated on 25+ rolling bucolic Rappahannock County acres, this lovely property boasts gorgeous open views. Cape Cod offers 4 bedrooms & 3.5 baths ~ Master suites on each level, gourmet kitchen with upgraded appliances, tons of cabinetry and Corian island, formal living room with wood stove, dining room, vaulted two story foyer, large rear deck, country covered front porch overlooking the property, a 6-stall center aisle barn complete with wash stall, tack room and hay loft provides endless opportunities, round pen/ring, spring, generator, and so much more. Please note the lot extends on western side of the Harry Settle and offers an additional 4-5 acres of possible pasture." "Woolf Lavender Farm: an iconic Rappahannock destination. Full of artistic touches all around, this is the perfect Country Retreat! Peter Kramer inspired cabinetry in kitchen/dining area. Full, finished walk-out basement. Exposed rock all around. Japanese soaking tub conveys. Working lab for distilling essential oils in the basement. Two-stall barn with attached 2-bay garage. And SUNSET VIEWS!" "RAPPAHANNOCK secluded hunter's 30 acres mostly covered with large hardwood trees with 10 deer stands on a dead end lane ,raised rambler,covered front porch,rear screened porch with deck and patio below ,detached 2 car garage with full shop which is heated and A/C , detached 2 carport ,storage shed, cleared around the house and also a clearing further back on the property with 2 deer stands convey"
"Extremely well maintained two story colonial with fully finished basement. The basement offers an outside side entrance, a full kitchen and bathroom. 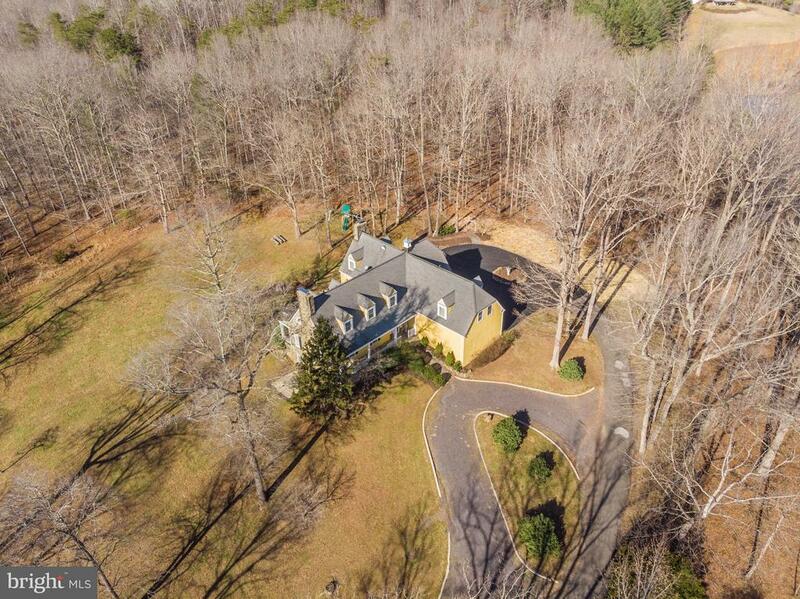 This beautiful home has a private setting on 12 wooded acres. The main level offers an eat in kitchen, family room with wood burning fire place and separate dining room for family gatherings. Hardwood floors through out the main and upper levels." 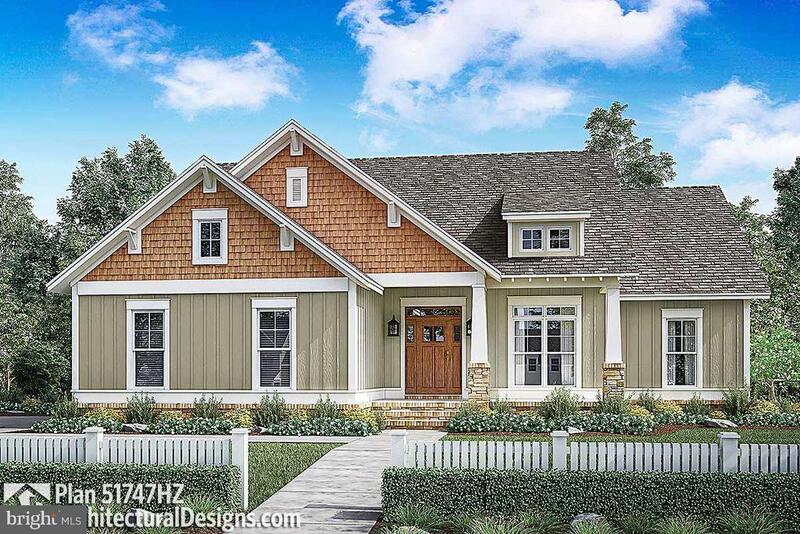 "To Be Built-Charming Craftsman Cottage With Open Open Floor Plan.Large Great Room Opens To WellEquiped Kitchen With Island And Eat In Bar." 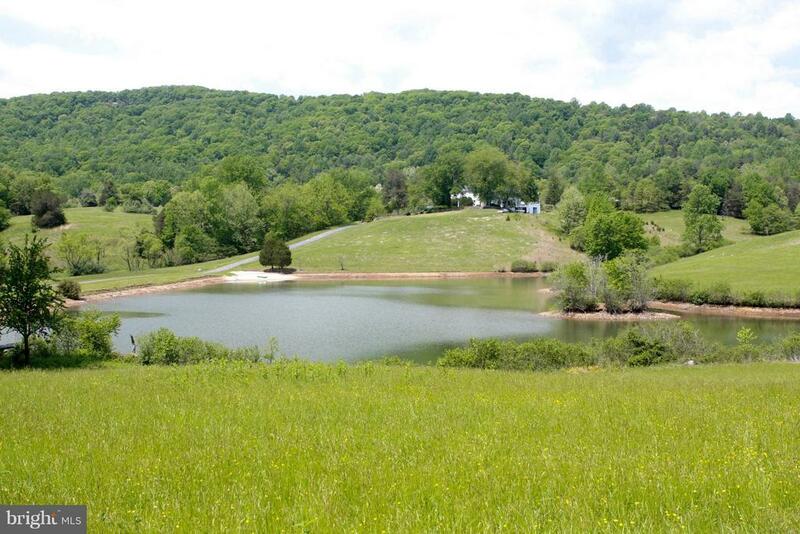 "Farmette in Rappahannock County with 6+ acres - adjacent property also available - call for details. Renovated Kitchen w/ granite counter tops. House Generator, Basement has jetted tub, Gas Furnance, Elec Furnace & Wood Stove tied into duck work for heat. 2 car carport, det. 2 car garage with electric & woodstove, 5 stall barn w/water & electric, Acreage is 6.175 ACRES +/-." 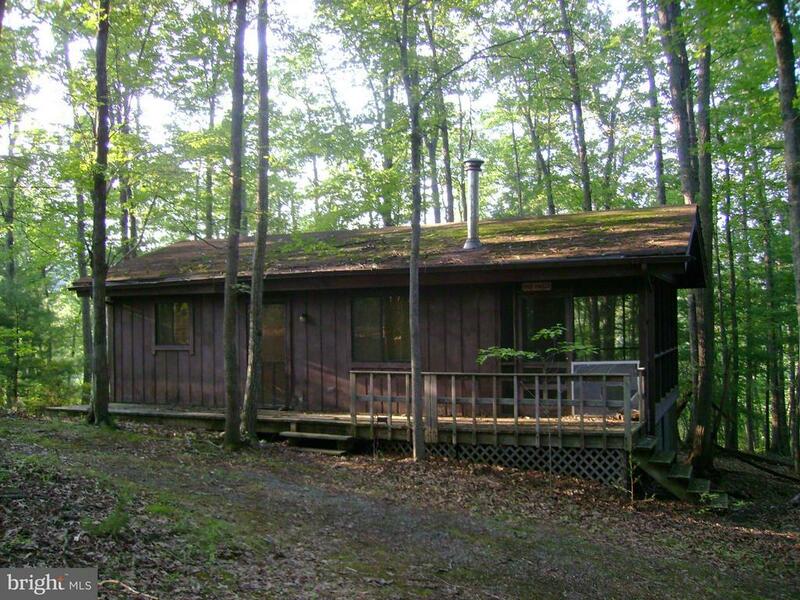 "Nature Lovers Retreat on 7.46 secluded acres, plus move in ready cabin. Price reduced to sell. This is the perfect weekend getaway cabin in the woods. New deck on front and new supports underneath cabin. Wood burning stove warms the entire cabin. Kitchen, 2 bedrooms, 1 bath living room, and screened in side porch. Wildlife abounds. Grass covered driveway - 4 wheel drive recommended."